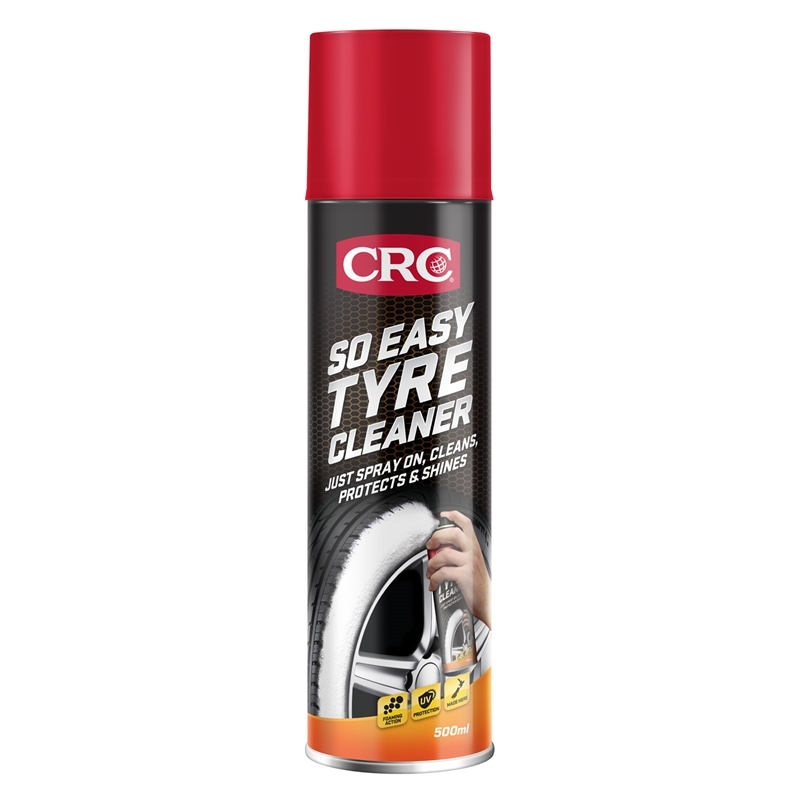 CRC So Easy Tyre Cleaner cleans, protects and shines tyres in one easy step, leaving a rich satin finish. 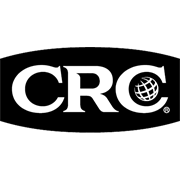 Simply apply CRC So Easy Tyre Cleaner directly onto tyres – no rinsing, wiping or rubbing is required. The non-acid formula quickly penetrates into the rubber, lifting and releasing dirt and road grime. The protective layer prevents surface cracking and discolouration. Within minutes tyres will look rejuvenated. 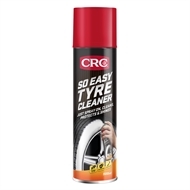 CRC So Easy Tyre Cleaner easily removes stains & scuff marks from tyres & mud flaps. Over application will not affect paint or wheel surfaces.